In the Sahel in general and Mali in particular, the most widespread method of rearing livestock is pastoralism. Long considered a source of instability and conflict, it is today recognised as a sustainable system that is particularly well adapted to arid regions. Livestock farming is a key sector of the economy in Mali, practised by over 85% of the population. The national herd is estimated at 10,622,620 cattle, 36,230,565 small ruminants, 538,545 horses, 979,510 donkeys, 1,008,440 camels and 37,691,913 poultry . In terms of export revenue, livestock farming ranks third behind gold and cotton. Pastoralism is based on the constant or seasonal movement of the herd and aims to feed the animals through the itinerant use of natural resources. During transhumance, livestock farmers are faced with a number of constraints that threaten the very survival of pastoralism. 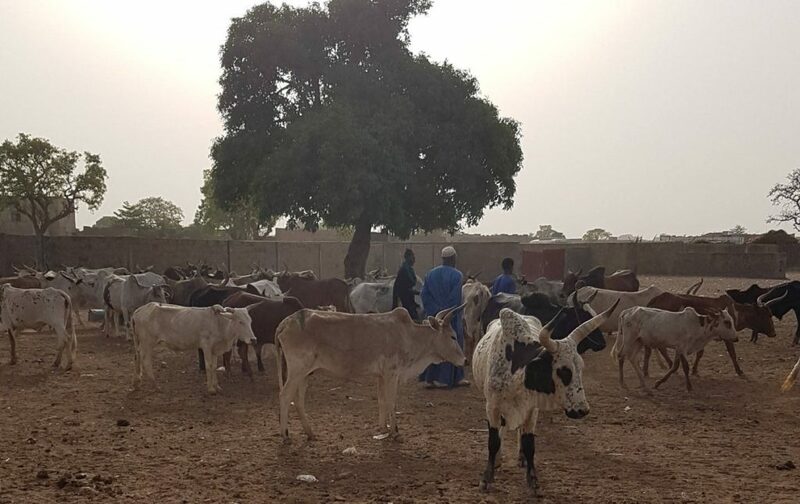 Given this situation, Mali, Burkina Faso, Chad, Mauritania, Niger and Senegal introduced the Regional Sahel Pastoralism Support Programme (PRAPS) in their respective countries in 2015, the aim being to support the pastoral production system, strengthen the resilience of pastoralists and ensure the sustainability of their actions. Funded by the host-country governments and the World Bank, the project is implemented by Project Coordination Units (UCPs) under the regional coordination of the Permanent Interstate Committee for Drought Control in the Sahel (CILSS). 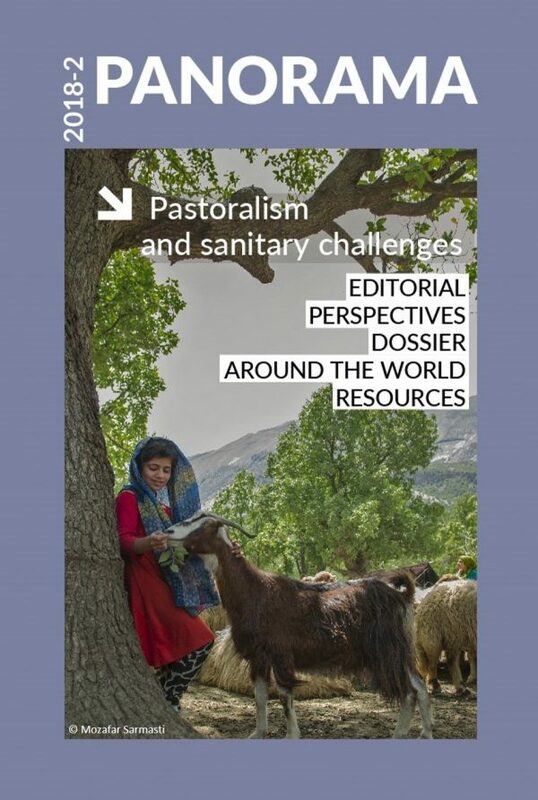 The PRAPS is based on four technical components, the integrated and combined initiatives which aim to improve animal health, natural resources management, access to markets and the management of pastoral crises. The regional ‘Animal Health’ component of the PRAPS is implemented by the OIE Regional Representation in Bamako, Mali. In Mali, the PRAPS is supervised by the Ministry of Livestock Farming and Fishing. It operates in ten regions, 39 circles and 220 municipalities, targeting 440,000 beneficiaries, of whom 32,000 are women and young people. supported vaccination campaigns (71,913 pastoralists and agro-pastoralists, including 17,978 women, have benefited from vaccination activities in the project intervention area). construction work has begun on ten cattle-feed warehouses in the north-east and central delta regions of Mali. The major challenge in 2018 is the completion of construction and renovation work on pastoral infrastructure and on a large number of pastoral development sites, including vaccination parks, animal health service buildings, cattle markets and slaughter facilities, pastoral tracks and stop-overs, and water points. République du Mali. Ministère de l’élevage et de la pêche. Direction nationale des productions et des industries animales (DNPIA) (2015).